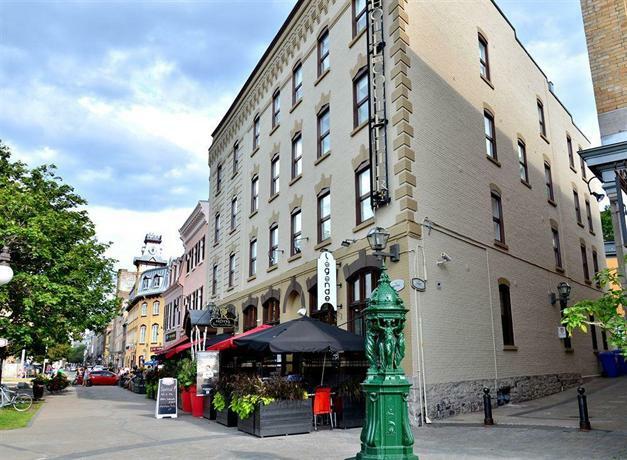 This hotel is situated among restaurants, cafés, and boutiques in Old Québec. 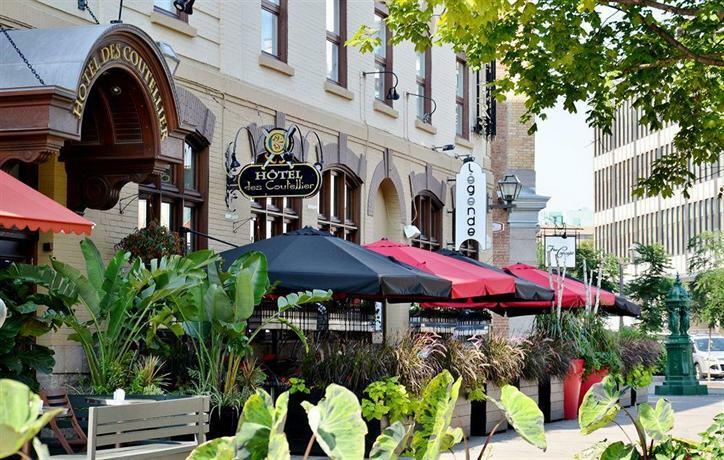 This hotel is ideal for guests who prefer the personal service of a boutique hotel and for travellers who are looking to explore Old Québec on foot. 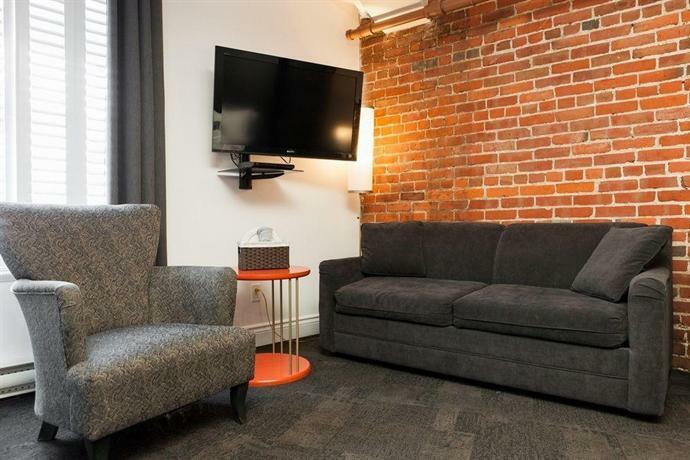 This property is 100% smoke free and all 24 rooms include bathrobes, a mini-bar, free Wi-Fi, a single-brew coffeemaker with free fair trade coffee, an iron and an ironing board, a flat-screen TV and DVD player, air conditioning, and free newspapers delivered to guest rooms. 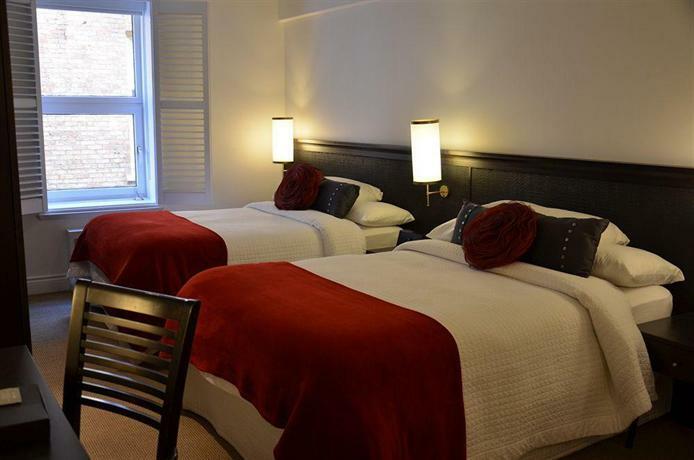 Rooms may be furnished with 1 queen bed, 1 king bed, or 2 double beds. 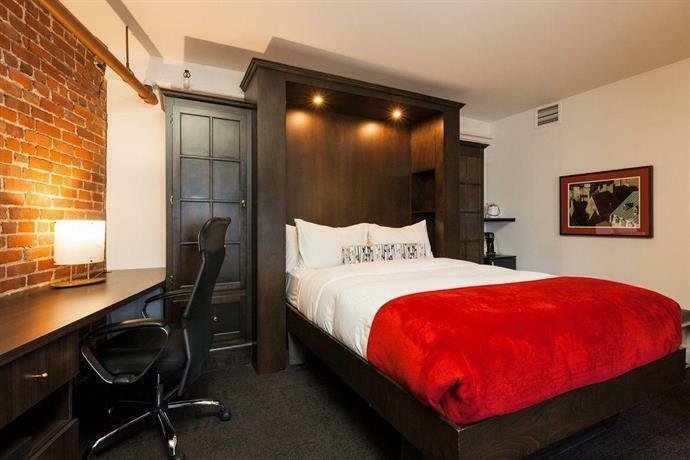 Suites may be furnished with 2 double beds, or 1 king bed and a sofa bed. 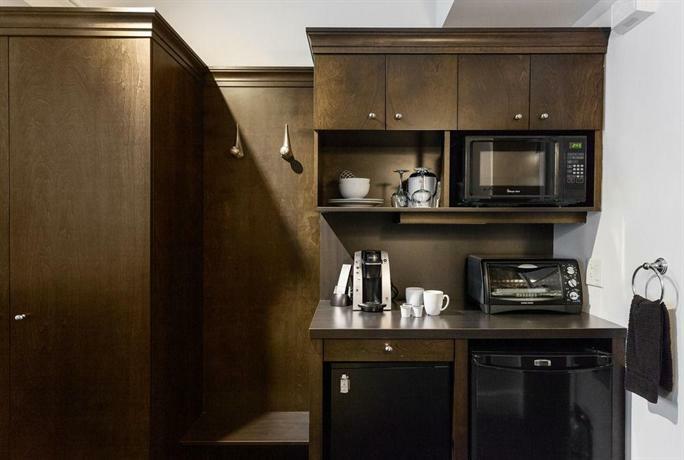 The presidential suites also include a glass shower and a whirlpool tub. Self-parking is available for $10.25 per night and pets are not permitted. 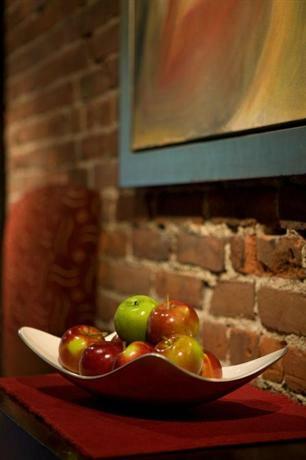 A free room service breakfast is included with select room packages. 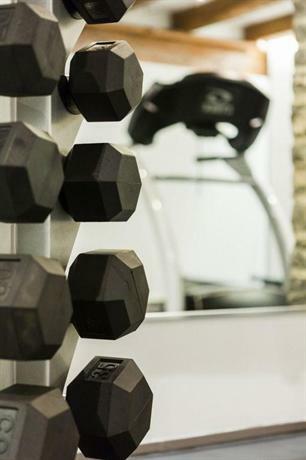 On-site amenities include a business centre, in-room massage therapy (extra fees apply), ice vending machines, meeting rooms, and concierge services. 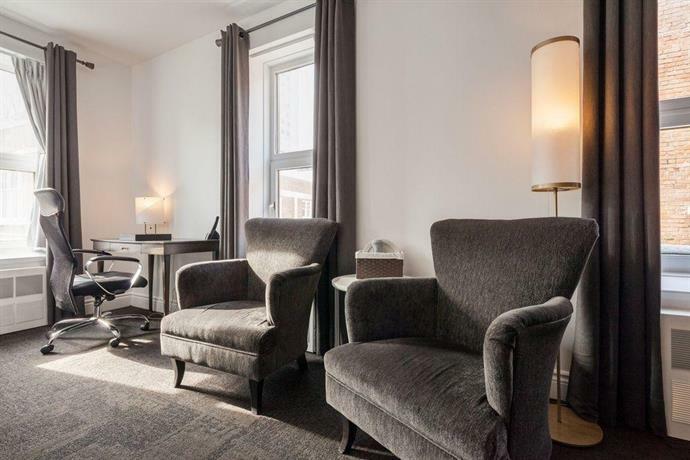 The Old Port Farmer`s Market is located within a 2-minute walk of this property and the Saint Lawrence River waterfront is 4 minutes away on foot. 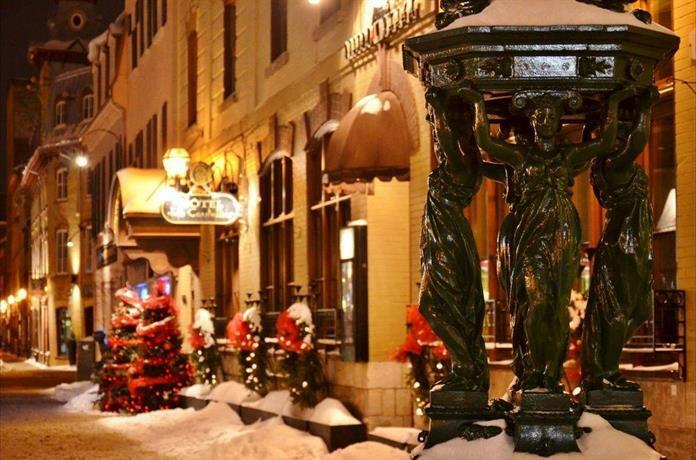 The Château Frontenac (historic site and hotel) and boutique shopping at the Quartier Petit Champlain are both about an 11-minute walk from this hotel. Downtown Québec City attractions are about 5 minutes away by car and include the Québec City Convention Centre, the Grand Théâtre de Québec (performing arts venue), and the Québec Citadel (historic fort). The Québec City International Airport (YQB) is 25 minutes away by car. (All walking and driving time estimates: Google Maps). Among the reviews used for this analysis, most guests described overall positive experiences at this hotel. 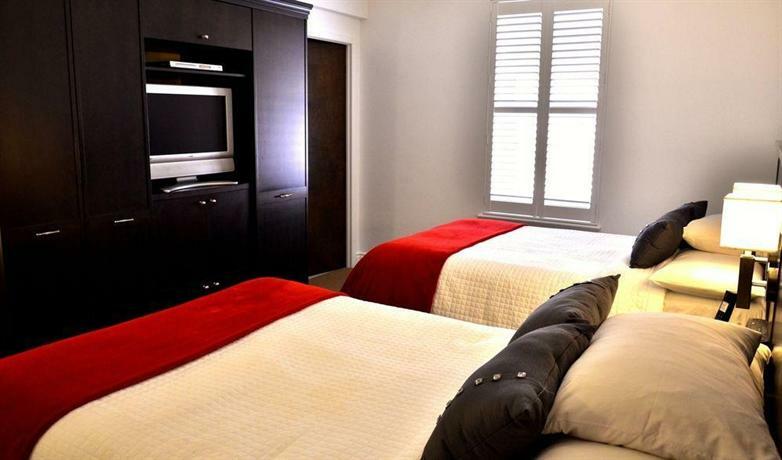 Many guests described their rooms as clean and well appointed. Many reviewers specifically mentioned that their beds were comfortable. 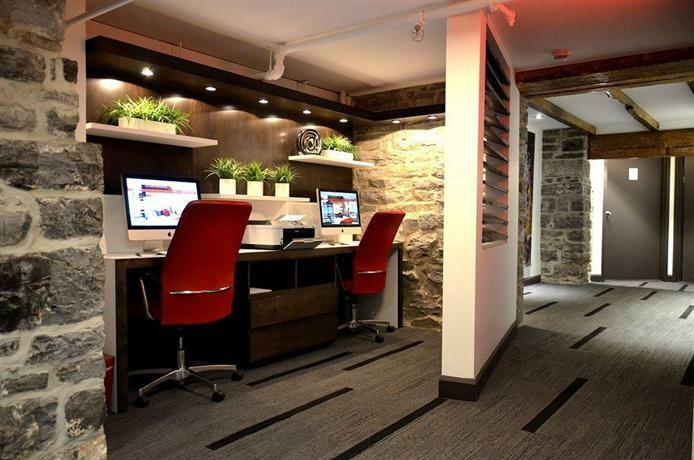 Many reviewers found the location convenient for exploring Old Québec on foot. 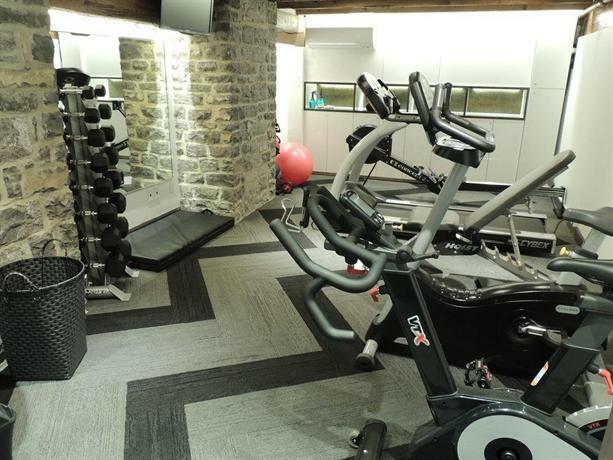 Guests mentioned walking to restaurants, shops, bistros, the Old Port Farmer`s Market, and the Saint Lawrence River waterfront. One reviewer said that the hotel was easy to locate. The staff were frequently described as friendly, helpful, knowledgeable, and accommodating. 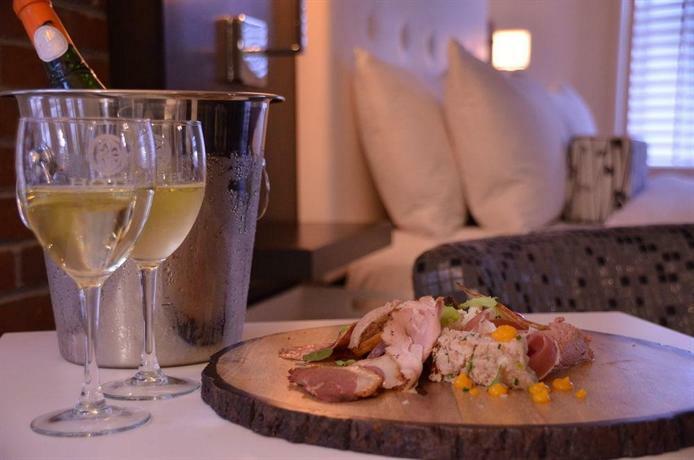 Many reviewers praised the room service breakfast (included in select room packages). One guest described the selection as including pastries, jam, yogurt, and fruit. Several guests thought that the room rates were reasonable and that the hotel offered good value for the money they spent. 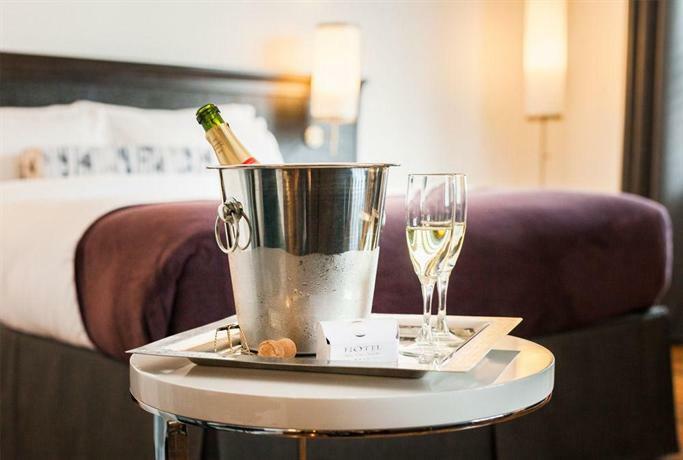 Reviewers described the following in-room amenities as value added features: reliable Wi-Fi service and high quality bathrobes and complimentary toiletries. As mentioned above, most reviewers described overall positive experiences at this hotel, among the reviews sourced for this analysis. There were very few concerns or complaints found for this property. A couple of guests found their rooms to be small. 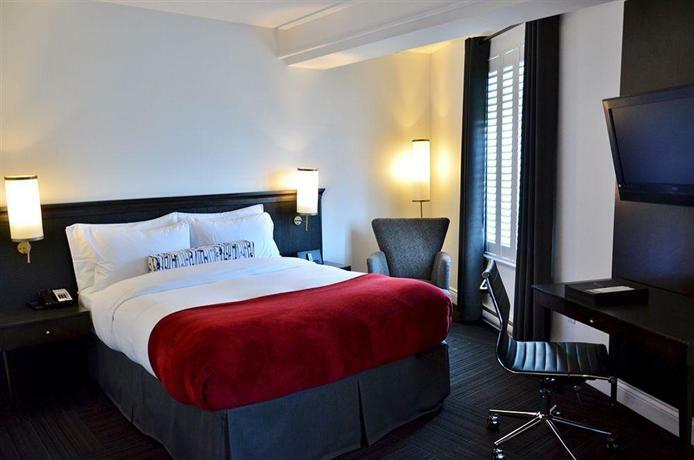 A couple of other reviewers said that their in-room air conditioning units were not working properly (making it difficult to maintain a comfortable in-room temperature). One reviewer said that the windows in his room did not close properly and as a result street noise was disruptive. Other isolated complaints included: worn in-room carpeting and additional fees for parking ($10.25 per night). 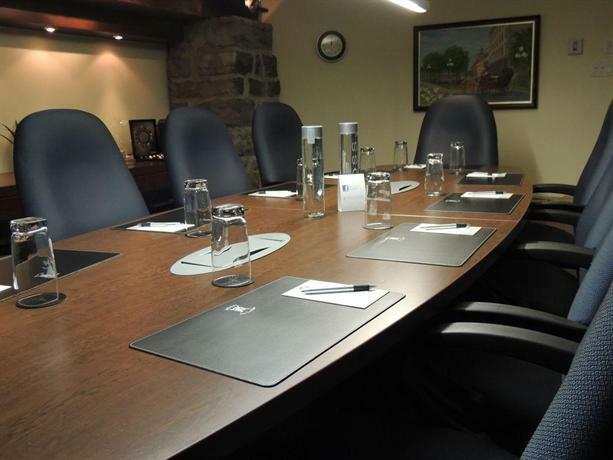 Expedia.ca gave this hotel an average score of 4.8 out of 5.0, with 98% of 46 guests recommending the property. 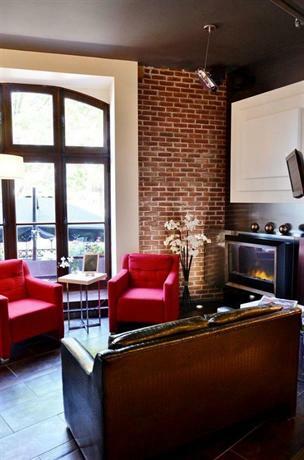 TripAdvisor.ca ranked this property #9 out of 93 hotels in Québec City, from 191 reviews. 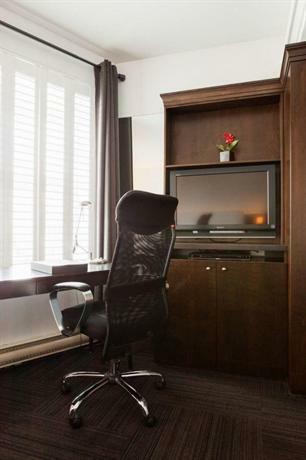 Hotels.com gave this property an average score of 4.7 out of 5.0, based on 25 guest reviews. 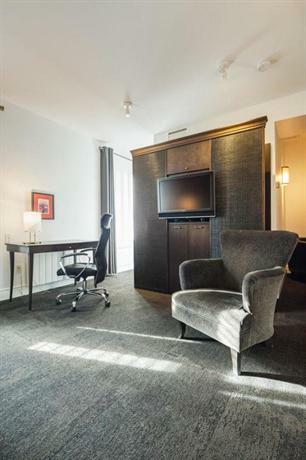 The average guest rating for Hotel des Coutellier is 9.2 out of 10 based on 2240 reviews from past guests. 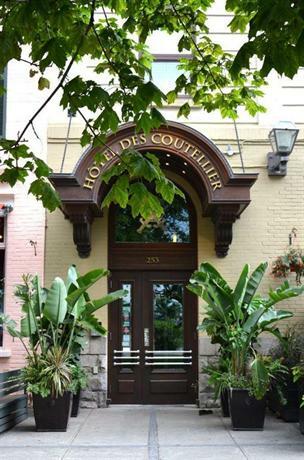 This average guest rating ranks Hotel des Coutellier at #10 out of 85 hotels in Quebec City.